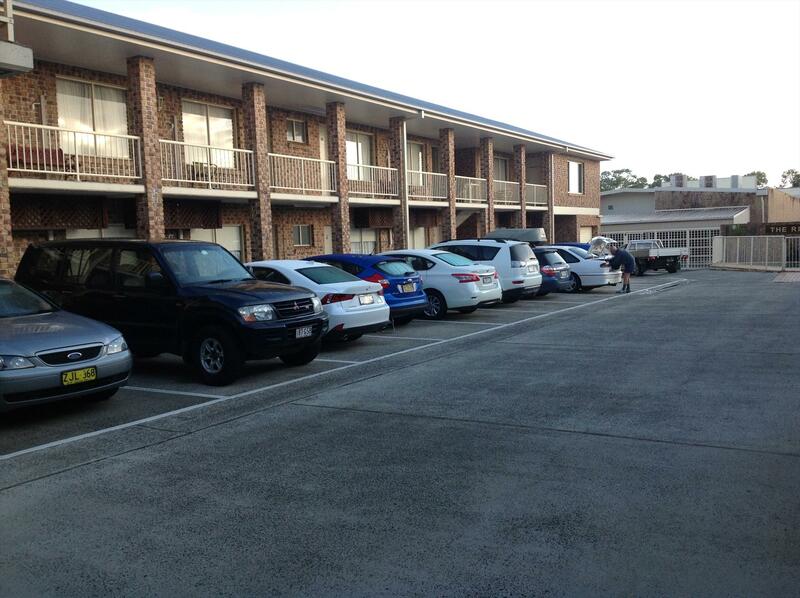 You will appreciate the central location in the heart of Ballina across the road from the "Award Winning" Ballina RSL Club, close to beaches and the Richmond River. 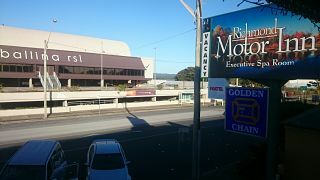 Take a short walk and you will find a variety of restaurants, shops and services. 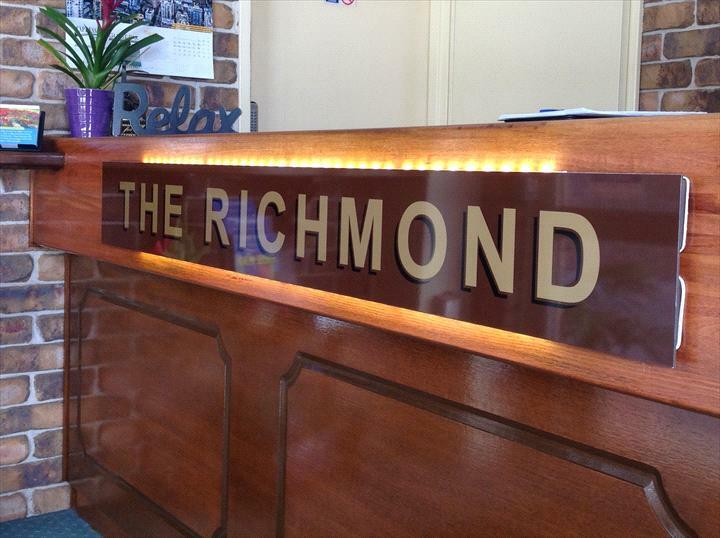 The Richmond Motor Inn is the perfect accommodation when visiting Ballina. 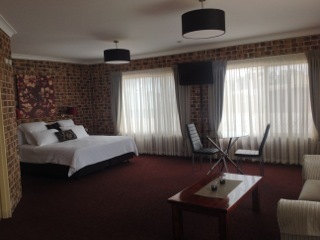 Clean, stylish and spacious rooms to meet the needs of the business traveler or for leisure and families. We also cater for group bookings. 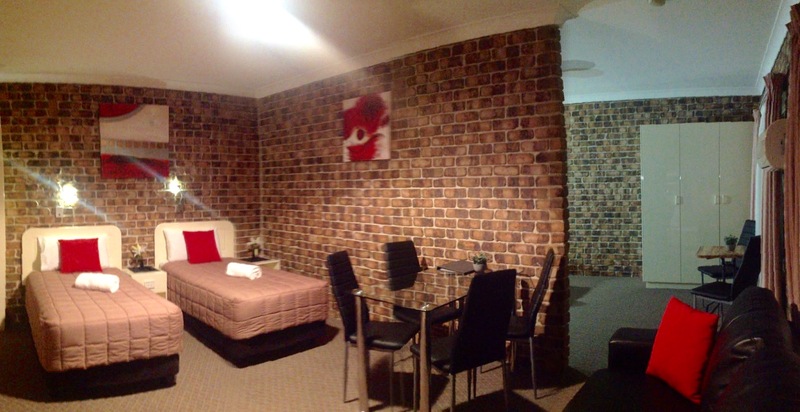 Free WiFi, king and queen beds available, Foxtel, free off street parking, all rooms are air conditioned and breakfast delivered to your room. 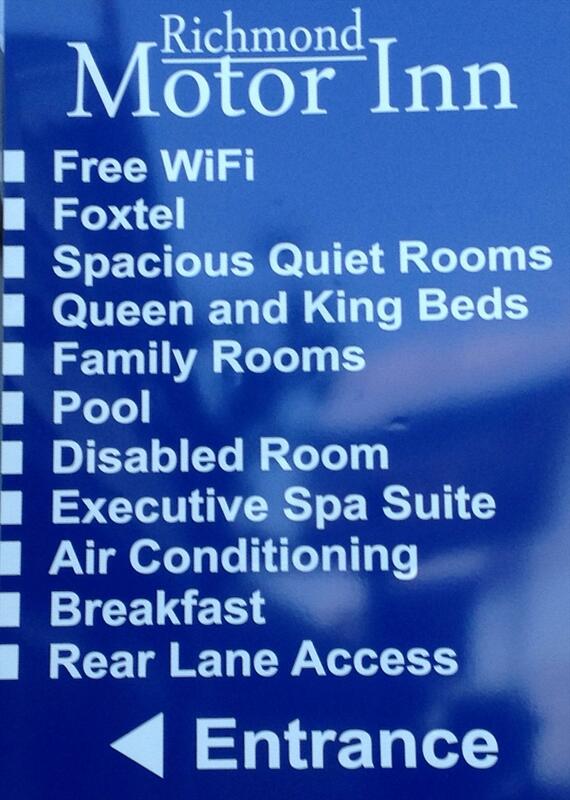 We also have wheel chair access and a disabled room available. 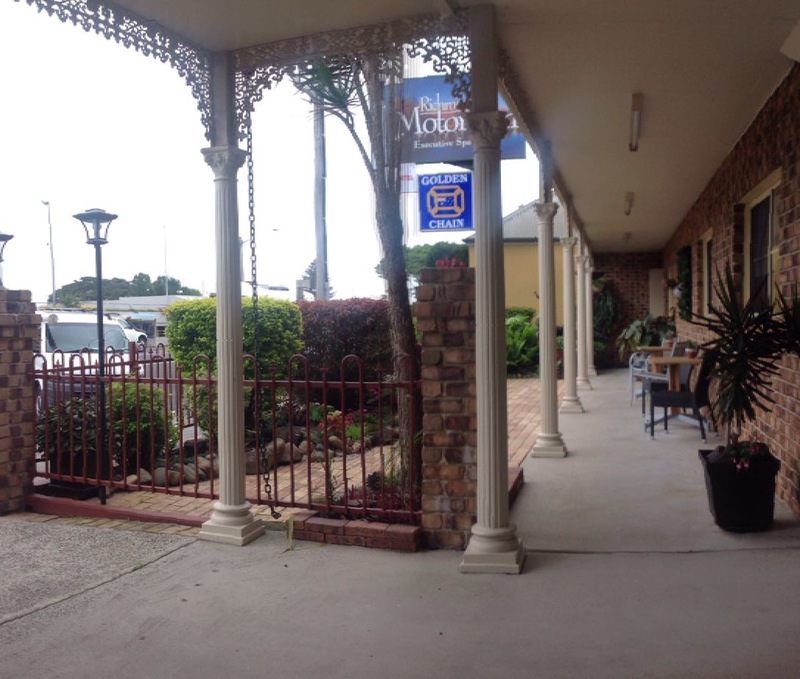 You will appreciate the central location in the heart of Ballina across the road from the "Award Winning" Ballina RSL Club, close to beaches and the Richmond River. 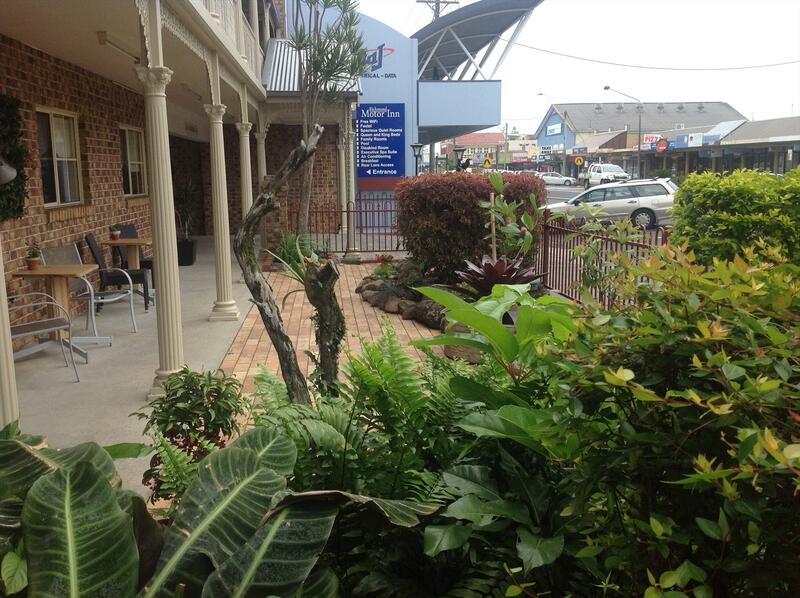 Take a short walk and you will find a variety of restaurants, shops and services. 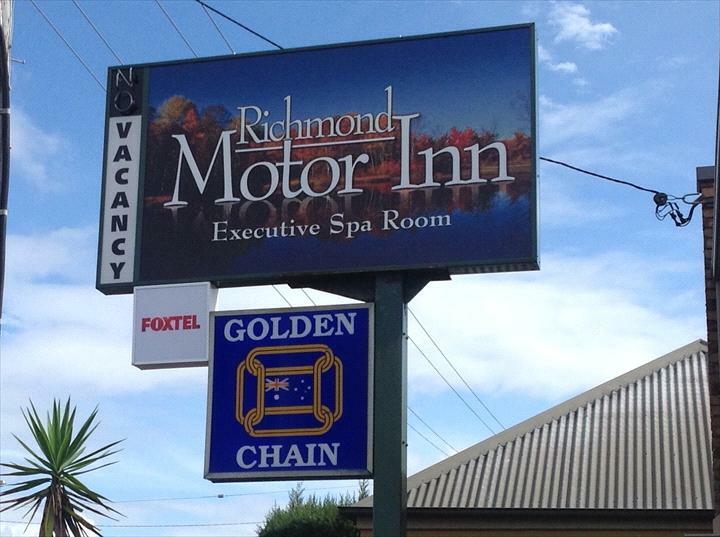 The Richmond Motor Inn is the perfect accommodation when visiting Ballina. 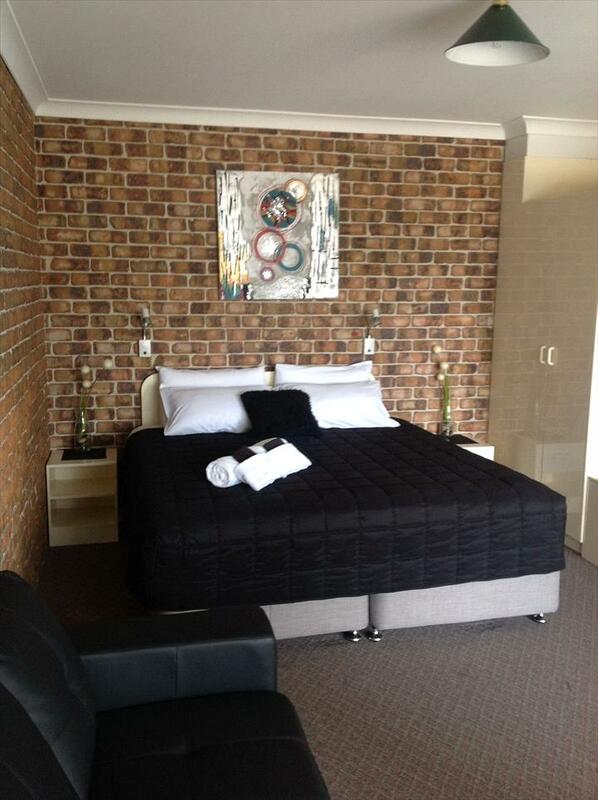 Clean, stylish and spacious rooms to meet the needs of the business traveler or for leisure and families. 24 hour cancellation policy. Bookings cancelled more than 24 hours prior to check in incur no fee. 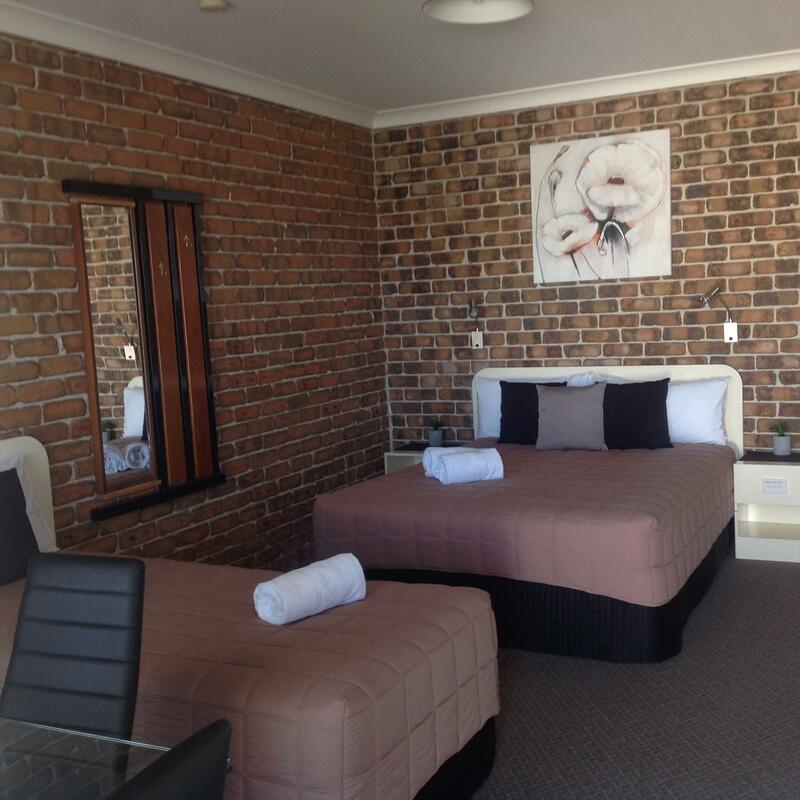 Bookings cancelled within 24 hours of check in incur a fee of the first nights accommodation.